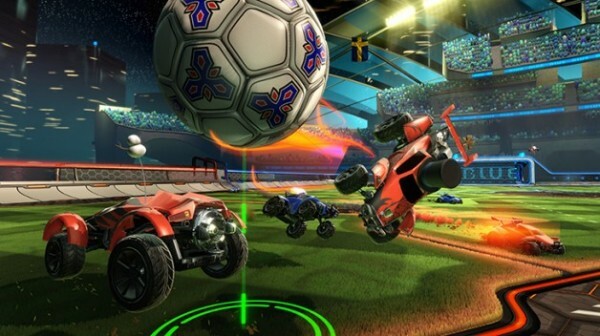 A few of the key issues Rocket League players have reported will be fixed in the upcoming patch. Rocket League developer Psyonix has outlined a number of known issues on its website, most of which will be fixed in patch 1.03, releasing sometime this week. Here are the top issues that are getting fixed in the patch. The list is not comprehensive, as more will be revealed when the patch passes cert. The developer also promised to add additional server regions for the game and advised players to always choose the closest server location to them to minimize lag issues.